This is the Blacknight hosting and domain name registration offsite maintenance / technical blog. Want our latest domain name and website hosting offers? Check here. 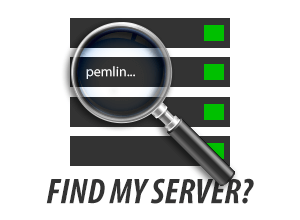 The server pemvzmps142 hung and required a reboot. Services should now be back as expected. 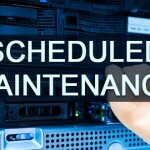 EURid, the .eu domain name registry, will be conducting maintenance on November 4 between 0600 and 0900 CET. During this timeframe their EPP servers will be unavailable, so no new registrations, updates or transfers of .eu domain names will be possible. Existing .eu domain names will not be impacted.